Every day, thousands of MSF workers just like Dr. Venugopal put their own comfort and safety on the line for the sake of other human beings. They live in spartan conditions, often in violent regions and catastrophe zones; places where clean water is often non-existent and security is never certain. 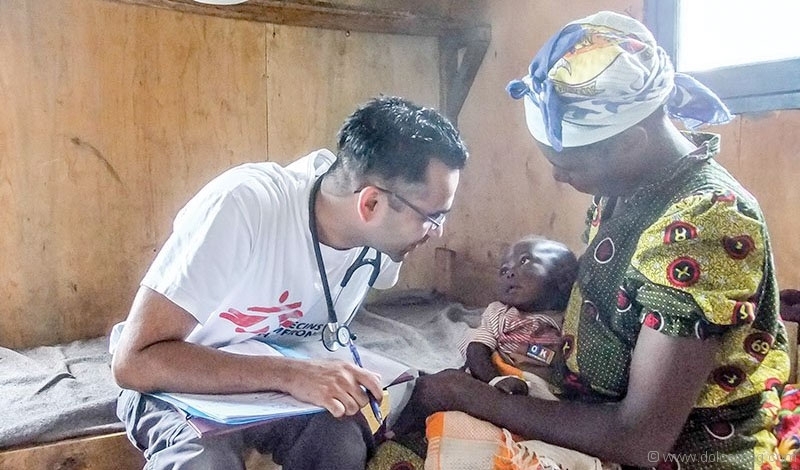 While many workers usually come from Western countries, Dr. Venugopal explains that about 90 per cent of the 30,000 people who work for MSF are hired locally. 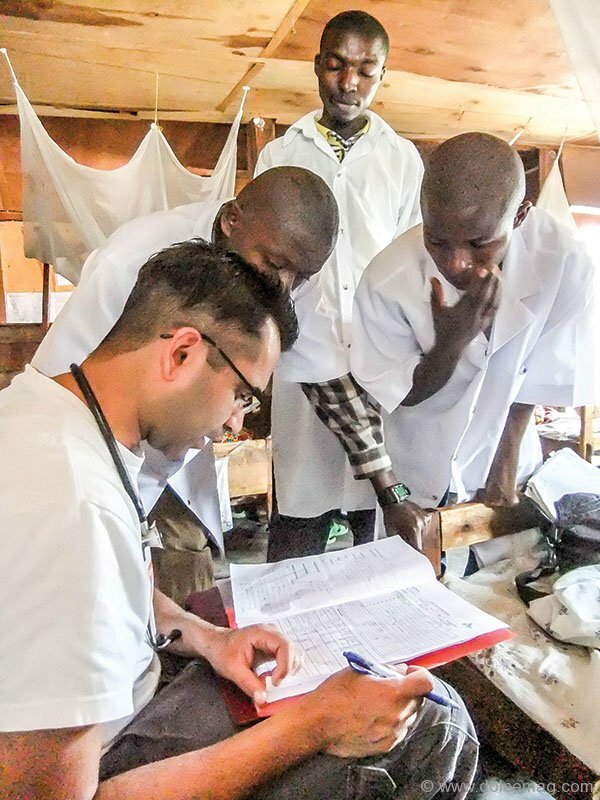 “The face of Doctors Without Borders is not only that of a Western, male physician like myself. The face of our work is more often that of a locally hired medical or non-medical colleague who is doing a lot of the day-to-day trench work,” he says. 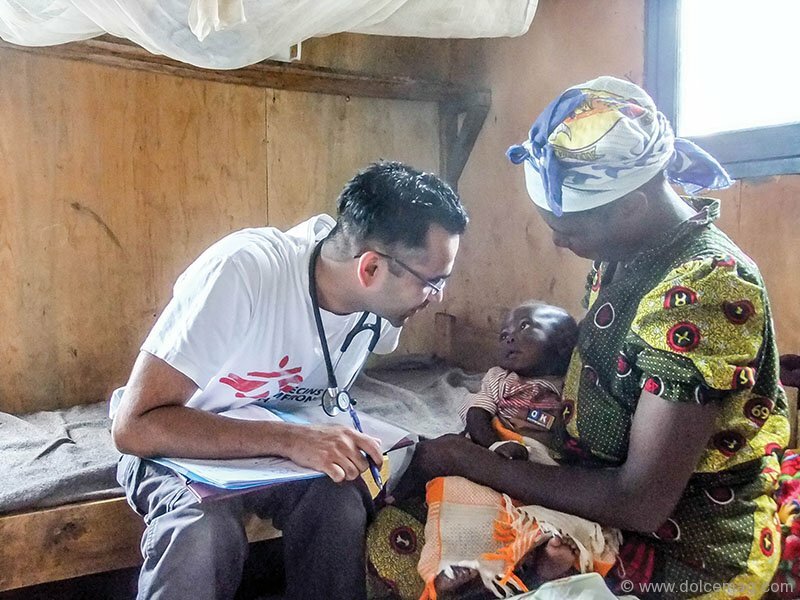 “Because the day the doctor from Canada is not needed [and] the nurse from Africa can care for the patients will be the best day possible.” MSF missions are often unbelievably intense, both physically and mentally. In light of the admirable efforts of Médecins Sans Frontières/Doctors Without Borders (MSF), Michelle Zerillo-Sosa, editor-in-chief of Dolce Magazine, and Sylvia Mantella of Mantella Corporation launched Amore Without Borders. 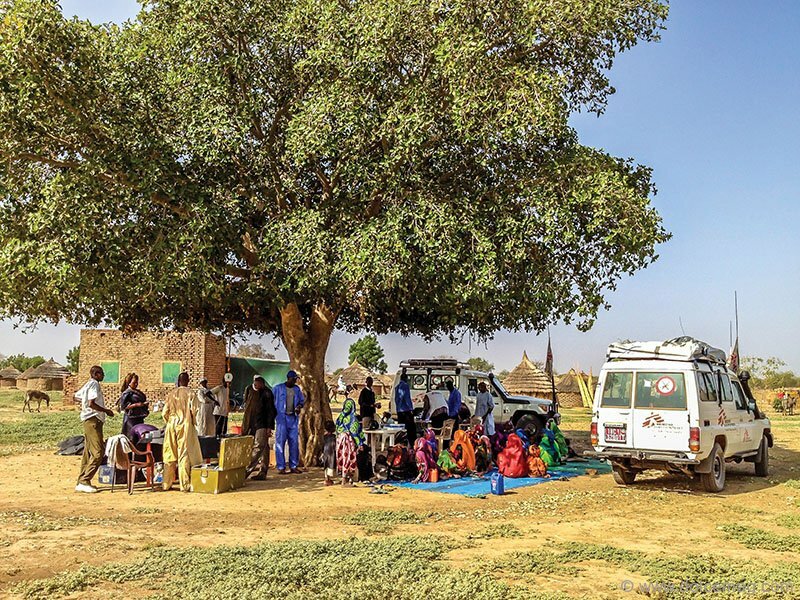 This initiative is dedicated to raising funds that allow MSF to continue its humanitarian missions. The inaugural event will be held on May 14, 2014, at Downtown Porsche’s Toronto dealership, where a custom 2014 Porsche 911 and a trip by private jet to New York or Miami for a stay at a W Hotel will be auctioned off to benefit MSF.